Tigran Chukhajian has gone down in history as the founder of Armenian opera. Completed in 1868, his most well-known opera, Arshak II, is based on the events surrounding the life of the historical figure. The opera was lost for many years and, nearly a century after its composition, the new score of Arshak II was given to the Spendiarov Opera and Ballet Theater in Yerevan to be produced. The opera was presented for the first time on November 29th, 1945. 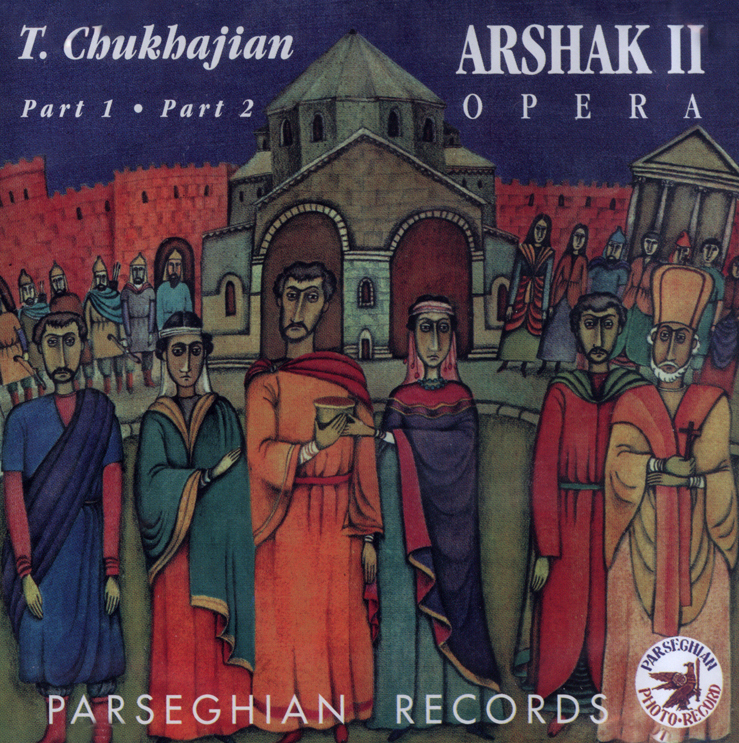 Arshak II is a gem of Armenian musical culture and has continued to grace the repertoire of the Yerevan Opera Theater ever since.